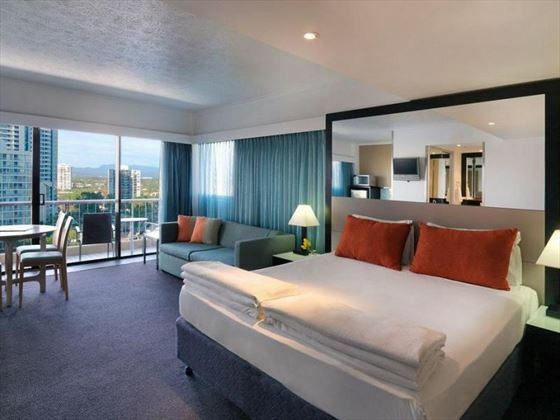 This high-rise hotel on the Gold Coast offers comfortable and stylish accommodation as a part of your dream trip to Australia. 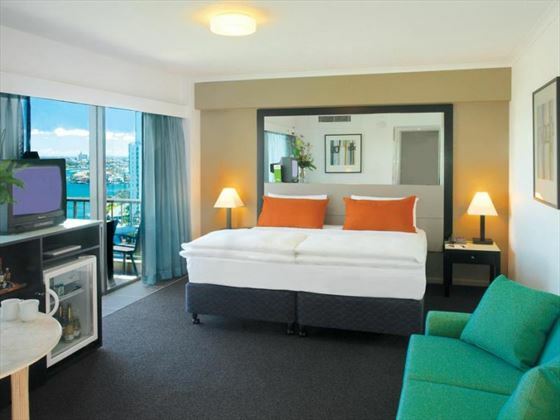 Overlooking the city and the Nerang River, the hotel is also just a short walk from the glorious sands of Surfers’ Paradise beach. 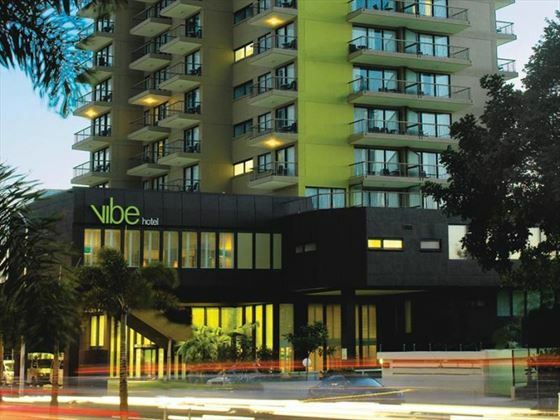 Whether you’re looking to enjoy the wide range of watersports on offer in the waves or just make the most of Gold Coast’s great restaurants, bars, clubs and shops, Vibe Hotel places you perfectly to make the most of your time. 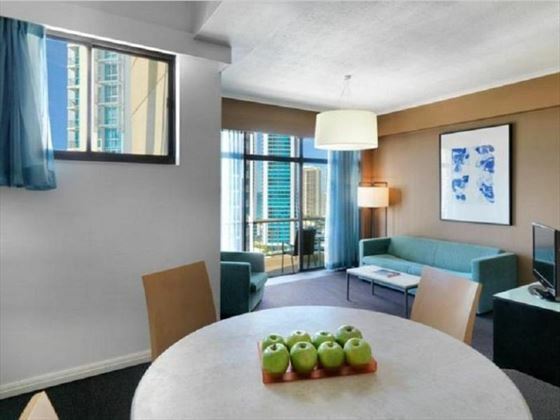 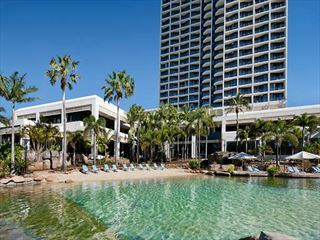 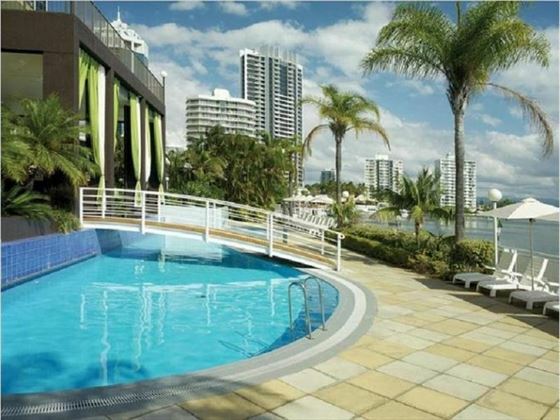 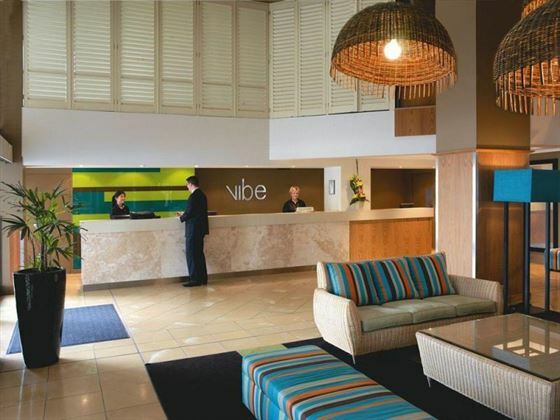 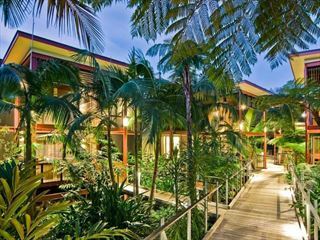 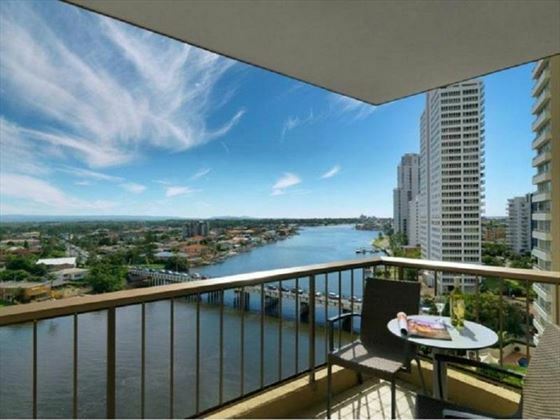 Located at the heart of the stunning Surfer’s Paradise on the Gold Coast, the resort overlooks the pretty Nerang River. 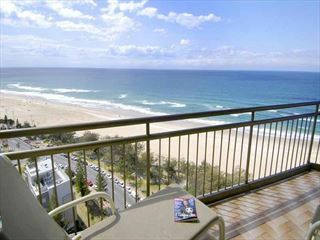 Just minutes from the stunning sandy beach you’re also close to the huge range of shops, restaurants and bars.